From Blackbeard’s ship off of the Atlantic coast, to an abandoned theme park in the mountains, North Carolina hides many secrets. In fact, an entire underground mall collects dust right beneath a busy portion of the state’s capital and for decades, nobody even knew. So, for historians who love a good mystery, and for urban explorers looking for a bit of creepy adventure, here are seven deserted pieces of North Carolina history stretching from the mountains to the coast — perfect for a road trip, any time of year! The Village Subway, an underground series of shops, clubs, and restaurants, was a wildly popular hangout for youth in the 1970’s. Even people like Jimmy Buffett and R.E.M. spent time rattling in Raleigh’s underground. 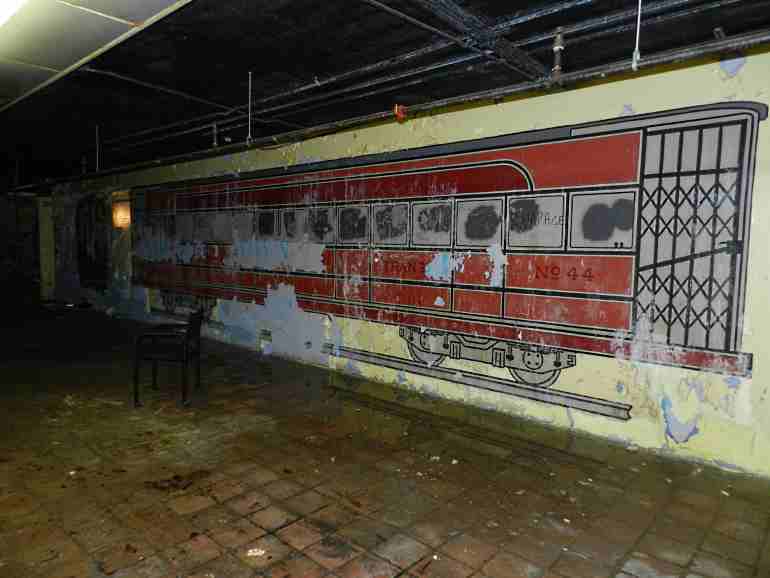 However, when it closed in the early 1980’s, the Subway’s owners paved over the main entrance and sealed the memories away. 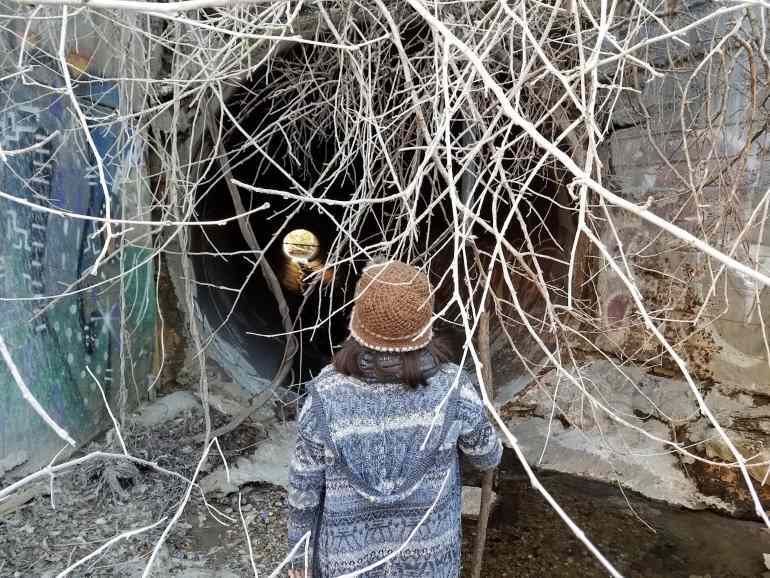 For over 30 years, the area above ground continued growing, and thousands of people walk over the buried mall every day, with no idea what grand memories lie beneath them.